Thank you for making us feel tiny, humbled, inspired, and free… all at once! 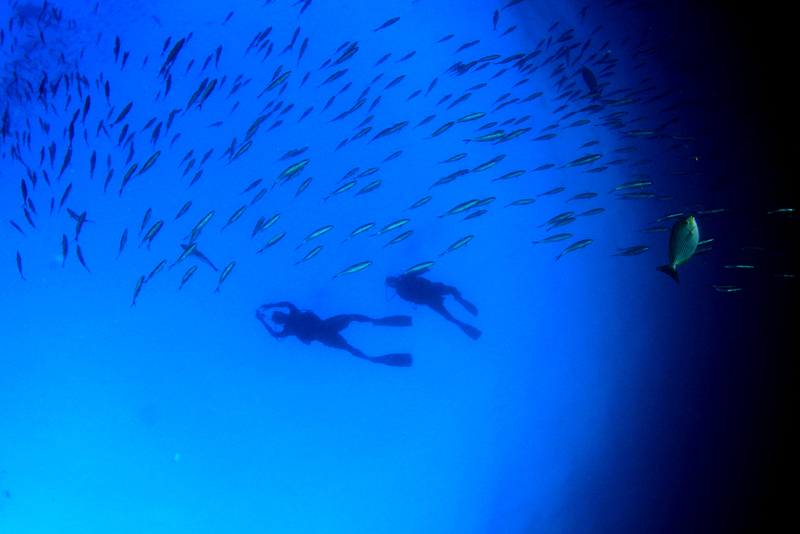 We can’t express enough for diving. While we often get caught up in our love for diving, it’s important to take pause and reflect on this incredible sport—a sport that brings so many people together and invokes wonder in anyone that slips beneath the surface. As a diver, the world is your oyster. 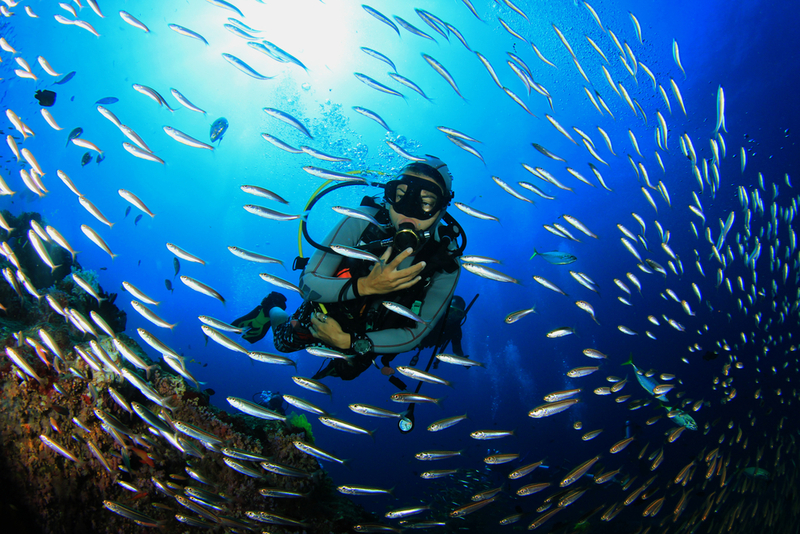 With water covering more than 71 percent of the planet, diving allows you to discover the world in its entirety. 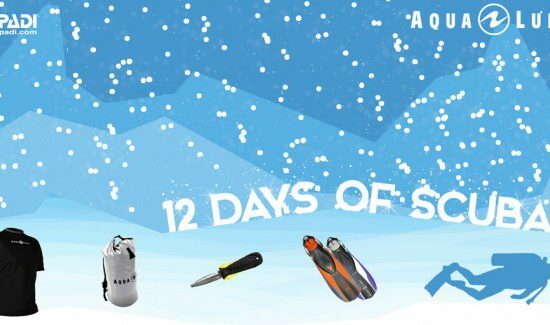 Being a diver brings you to the most unlikely of destinations; tropical paradise, ancient cenotes, historical shipwrecks, arctic ice, underwater caverns, high-altitude lakes. The opportunities for adventure are endless. The underwater world is a wondrous place, and the moment you submerge, you have access to a fascinating universe filled with rich biodiversity. 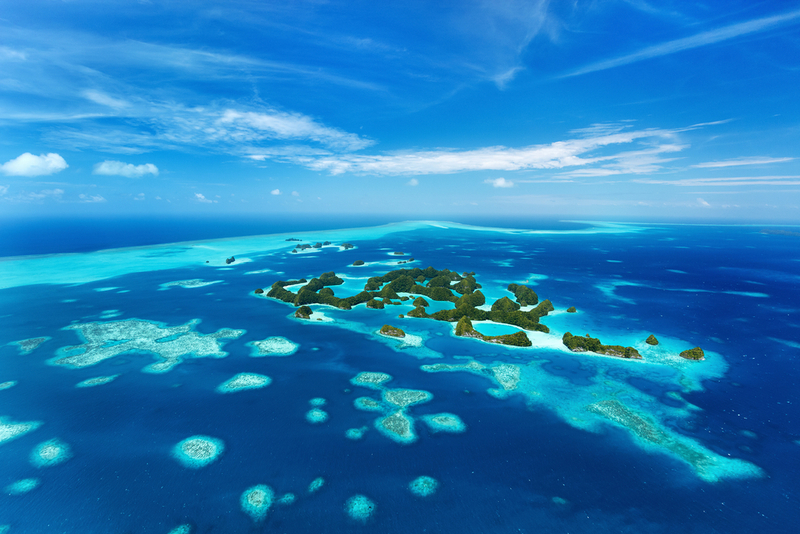 The ocean teems with bright corals, vivid invertebrates, and inquisitive marine mammals. Every dive is unique and there is no greater sensation than seeing a new species for the first time. 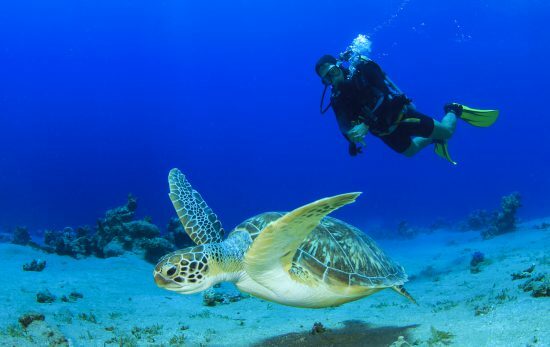 Whether you are watching sea turtles cruise the reefs, listening to a humpback whale sing, or witnessing a whale shark the size of a school bus, diving will always leave you in awe. 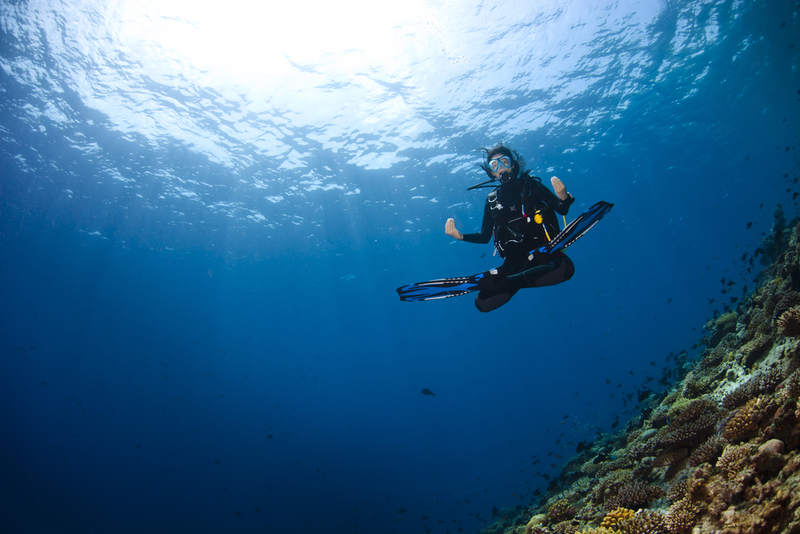 Being a diver allows you to experience weightlessness, and explore the ocean comparable to an astronaut soaring through space. The ability to establish buoyancy and navigate the ocean so comfortably is what enables so many people of all ages and abilities to dive. 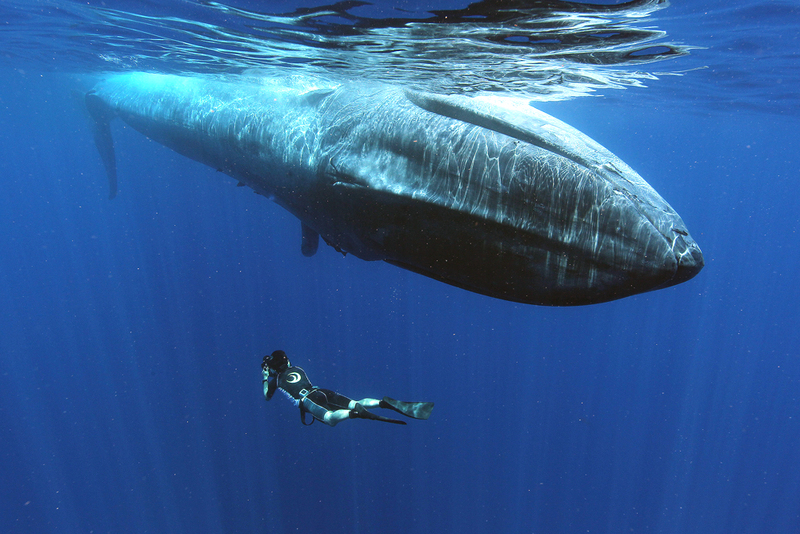 Every time you sink beneath the surface you learn something new about the ocean. Being a diver continuously enriches your knowledge of the underwater world and changes your perceptions of marine life and their behaviors. 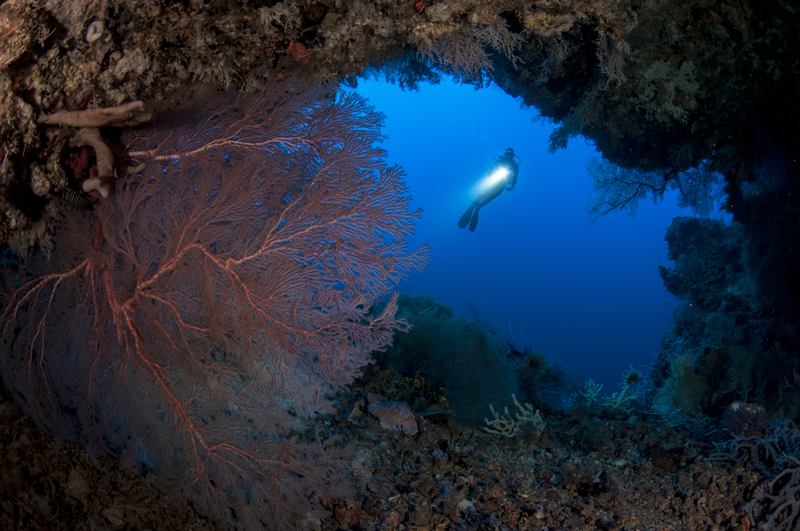 You can watch underwater documentaries and read as many books as you want, but diving allows you to observe the sea firsthand and make those connections for yourself. Diving also instills a deep appreciation for the ocean and a sense of environmental stewardship to conserve and protect it. 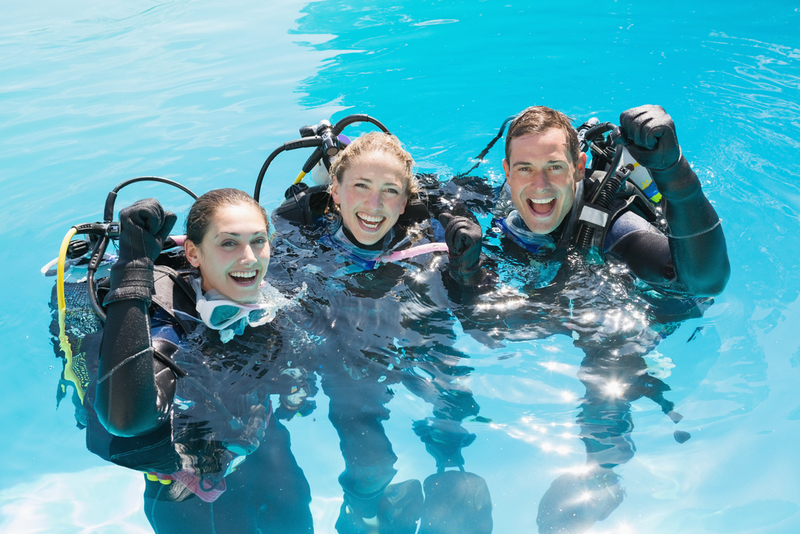 Diving is a very social sport and offers the opportunity to connect with a multitude of people from all cultures and walks of life. 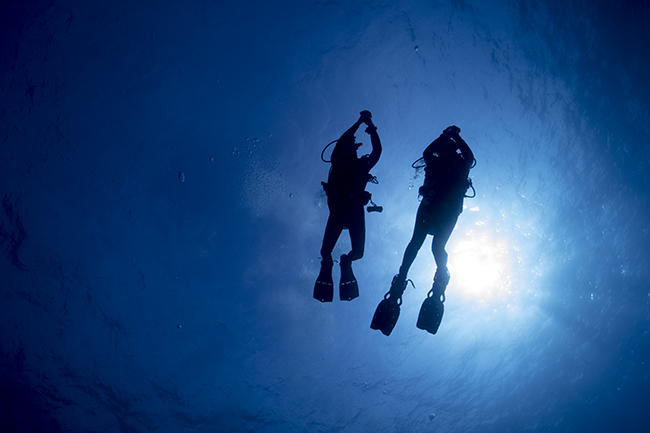 The one thing you always share in common is your love for diving. Your dive training gives you the ocean knowledge, safety measures, and skills to navigate potential dangers and help others in distress. Many rescue divers have used their EFR® (Emergency First Response® ) and CPR skills in emergency situations out of the water to save lives. 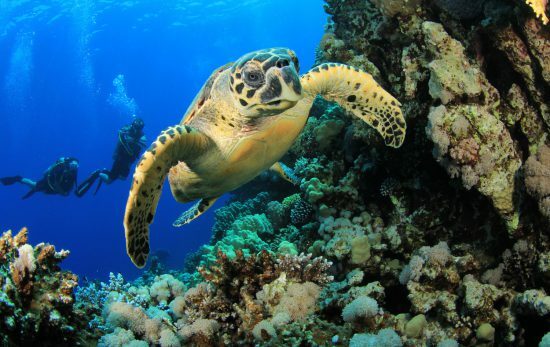 Also, many marine animals and environments have been rehabilitated or rescued thanks to the quick response of divers. The ocean is pristine and peaceful. There are no phone calls to answer or emails to respond to underwater. Your attention is focused on breathing and your only worry is to concentrate on the amazing things seen through your mask!